It was founded in 1766 and is the burial site for several Berlin founders, a World War II Medal of Honor recipient and the first Eagle Scout in the nation. 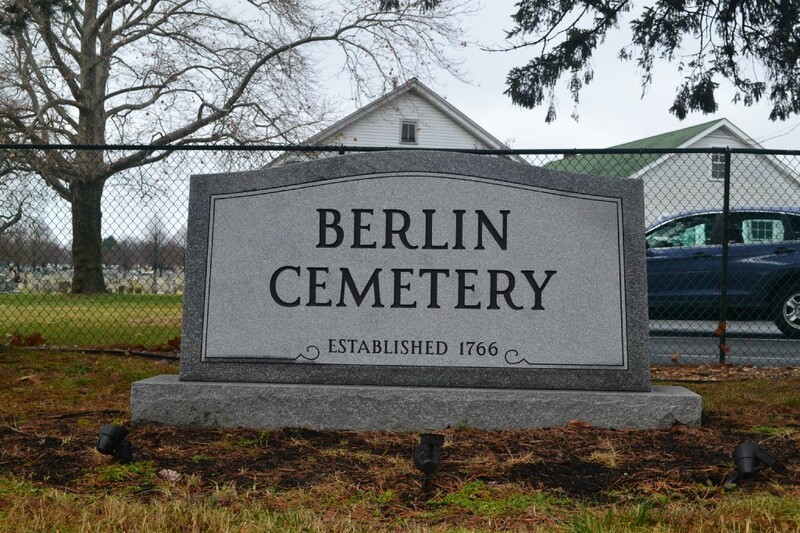 The Berlin Cemetery was founded in 1766 and turned 250 years old this year. To put that in perspective, that was 10 years before the American Revolutionary War and 23 years before George Washington became the first president of the United States. A log cabin was constructed in 1762 on land that had been a grant from King George III of England to Samuel Scull. Rev. John Brainerd, a trustee of Princeton College and missionary, took up subscriptions in the area in 1762 to raise funds for its construction. It was used by the Presbyterian Church that welcomed all denominations. It later became a schoolhouse until the 1870s. A piece of the log cabin from the church is preserved and hangs on the wall in the Berlin Cemetery building, and the original chalkboard from the schoolhouse still exists in the building as well. The headstone of Lieutenant Warren Stafford Jr. He went missing in World War II and was never found. In 1884, the cemetery went into neglect and The Berlin Cemetery Association was formed to operate and maintain the grounds. It is the final resting place of Lenape Indians and Hessian soldiers. A totem pole was built on the grounds for the Lenape Indians but it wasn’t an appropriate totem pole. 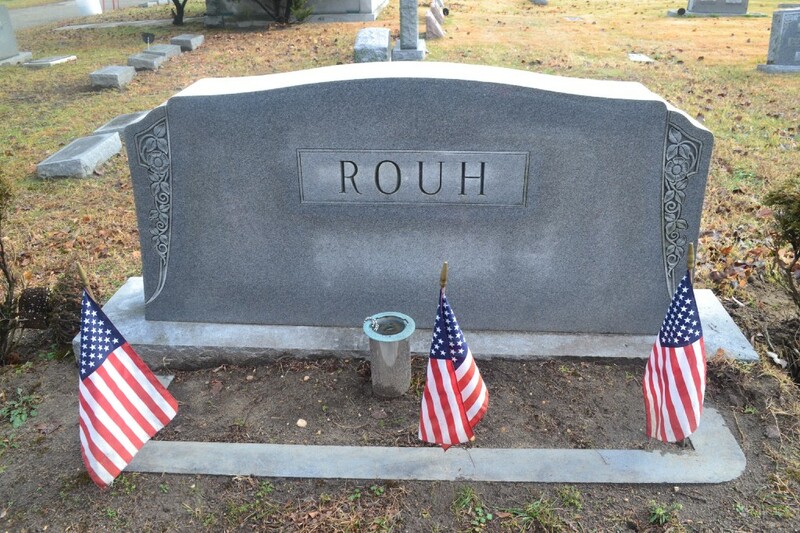 The headstone of Carlton Rouh, a Medal of Honor recipient from World War II. The cemetery is also the final resting place for those who served the country years ago and prominent people from Berlin. Carlton R. Rouh, a World War II Medal of Honor recipient, is one of them. He fell on a grenade to save his fellow Marines and survived the blast. He passed away in December 1977. Richard Moss, the first settler in Berlin, Thomas Wright, the owner of the Berlin Hotel, and Joseph L. Thackara, Berlin’s first railroad station agent who had has a street named after him — Thackara Avenue — are buried there. 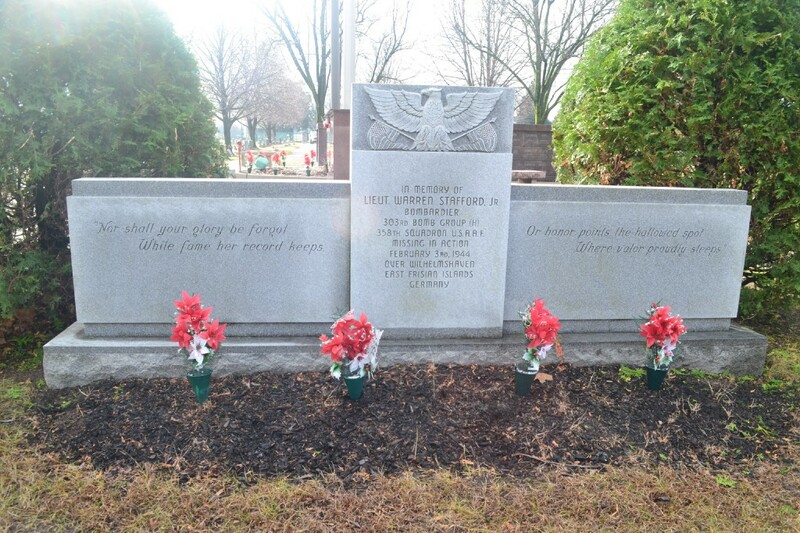 Arthur Rose Eldred, the first Eagle Scout in the nation, is also buried there. Deegan said the Eagle Scouts held a ceremony at the cemetery to honor him a few years ago. One of the biggest memorials on the grounds is for Lt. Warren Stafford, Jr., who was an aviation cadet in the Air Force. On Feb. 3, 1944, the B-17 Flying Fortress crew of 10 men, including Stafford, was reported missing in action in Germany. His body was never found, and he was awarded posthumously the Purple Heart. 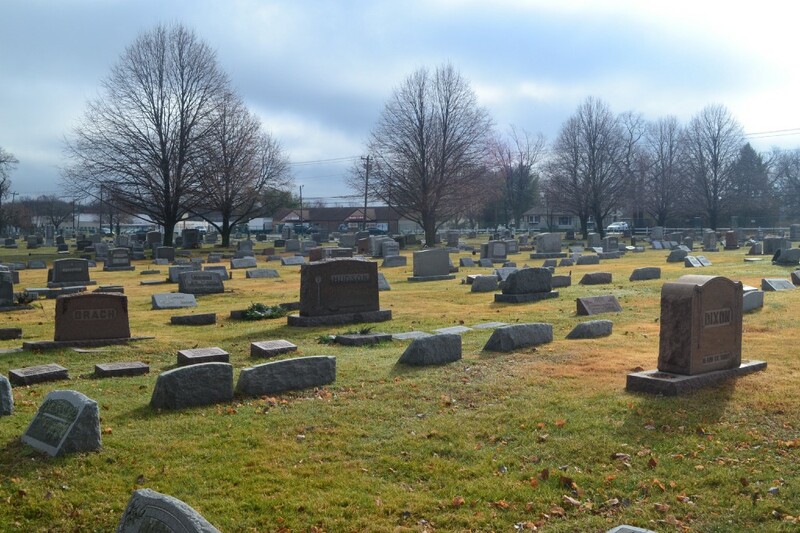 With less than 1,000 burials remaining on the 17 acres, the Berlin Cemetery acquired 10 more acres of land behind the cemetery’s Mausoleum and will have a formal ceremony announcing the additional land in April.